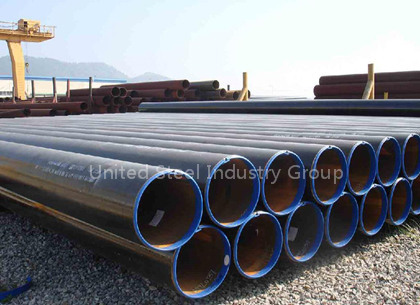 Seamless steel pipe, as the name suggests, is a pipe without a seam or a weld-joint. 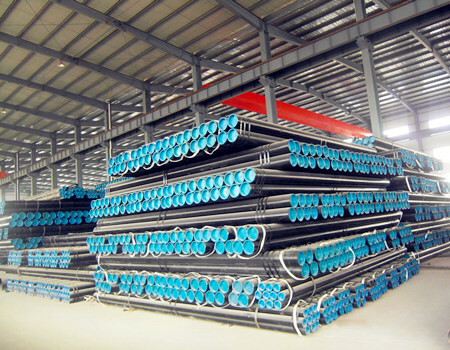 Seamless steel pipe is a tubular section or hollow cylinder, usually but not necessarily of circular cross-section, used mainly to convey substances which can flow — liquids and gases (fluids), slurries, powders and masses of small solids. The production of our seamless pipes is tightly regulated and all of the pipes we stock have been fully tested to international standards to ensure we only supply the highest quality products. 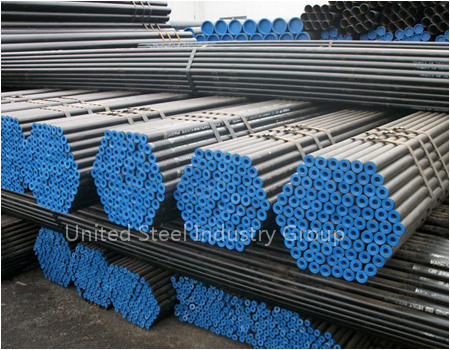 4- The same bundle(batch) of steel pipe should be came from the same furnace. 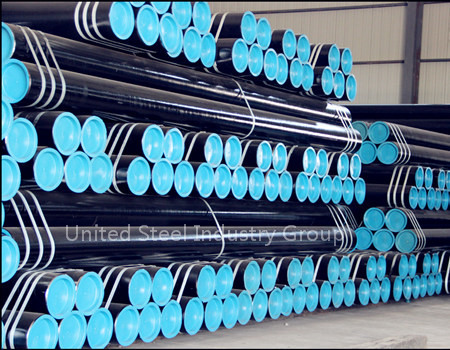 5- The steel pipe has the same furnace number, the same steel grade, the same specifications.